Back by demand. 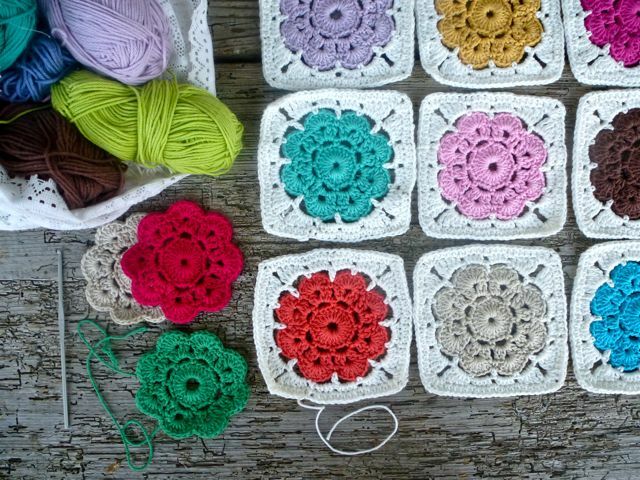 Sandy has returned to us to help all those customers who would like to learn the art of crochet, this class is aimed at beginners, or those of you who just want a refresher class to help with the basics. Class price includes yarn and hook.